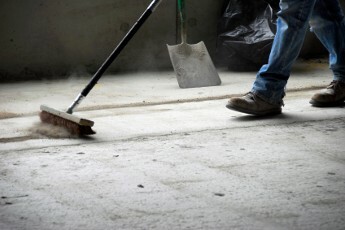 When you choose All In One to take care of your CONSTRUCTION CLEANING, we want you to know that no job is too big. 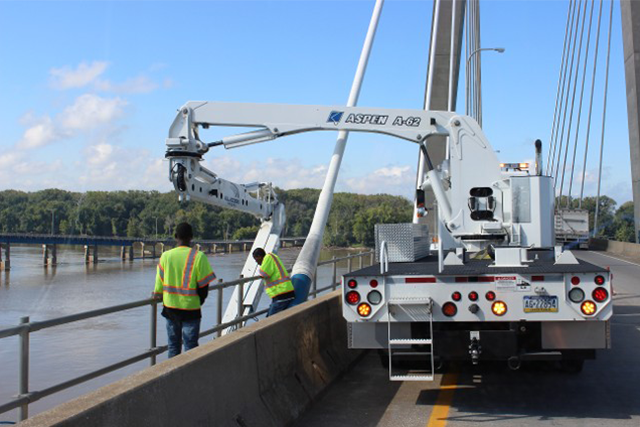 All In One specializes in Bridge Cleaning and Site Cleanup in the State of Illinois. 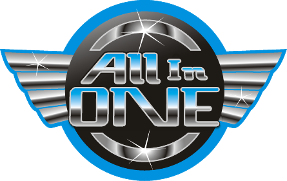 All In One is a Certified IDOT DBE Vendor, a Certified State of Illinois BEP Vendor and a Female Minority Business Enterprise. All In One plans to continue to secure IDOT contract work as a Prime Contractor.